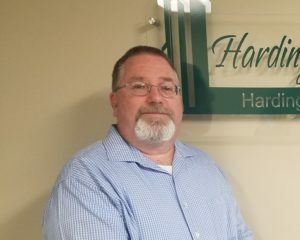 The Harding Family has been developing properties in Central Connecticut since 1980. First came Harding-Dayharsh Properties, then onto Clover Development Group and finally in 1998 Peter Harding established Harding Development Group. Peter’s son Patrick Harding & son-in-law Robert Wheeler joined soon after and have helped to establish a reputation in Middletown and the surrounding areas for an honest hard working approach to the communities real estate needs. 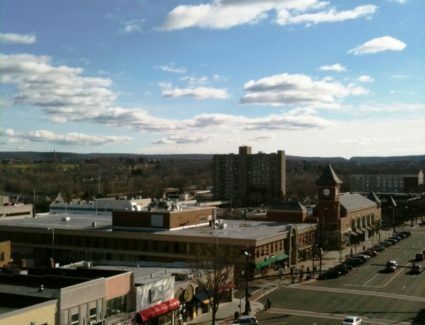 Peter began his career as a real estate developer in the mid-1980s and for over two decades now has played a major role in pushing the city of Middletown’s downtown towards the prominence that it enjoys today. Peter spent 12 years as the director of the St. Vincent DePaul Place soup kitchen on Main St where he came to know so many of the city’s residents from all walks of life. While he eventually decided to step away from his role at the soup kitchen Peter found himself unable to leave the city that he had become so invested in. After taking some time research and assess the local real estate landscape he decided to purchase the building know today as Riverview Center. He then restored the building as a companion piece to the beautiful new police station and restaurant building next door. Since then Peter has dedicated himself to bettering Middletown in any way he can. Whether it be by purchasing and rehabilitating a long forgotten building, serving on countless non-profit boards over the years or donating his time to help found and maintain the Downtown Business District. Soon after starting the company Peter asked his son Patrick to join Harding Development Group and broker the many real estate transactions that were being made in the office almost daily. In his role as broker Patrick has helped steer the company in its current direction enjoying a new level of success year after year. 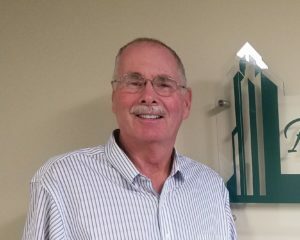 Peter’s son in-law Bob joined the company in 2006 to help with an expanding portfolio of properties in need of someone to communicate with and address tenant needs on a daily basis. 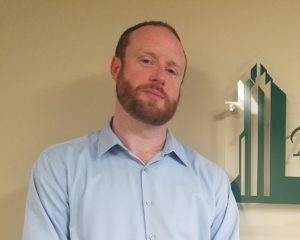 Bob’s background in sales and service for a national contracting company made him a natural fit for the position of Facilities Management & Tenant Relations. Peter’s nephew Brendan joined the Harding team in 2017 bringing over a decade of sales knowledge and experience with him. 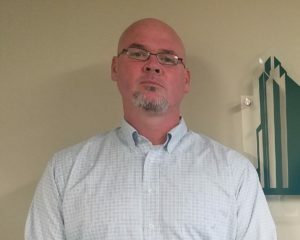 With a background in insurance he is uniquely equipped to assess and assist with a diverse list of clients wants and needs.